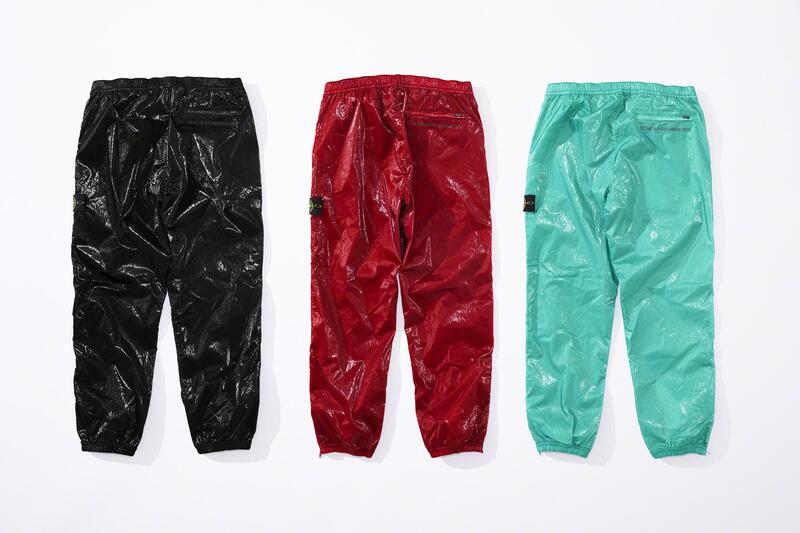 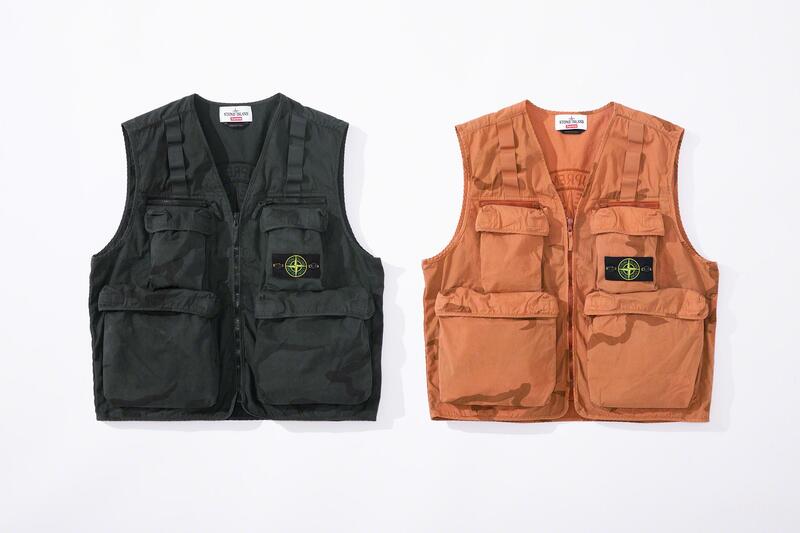 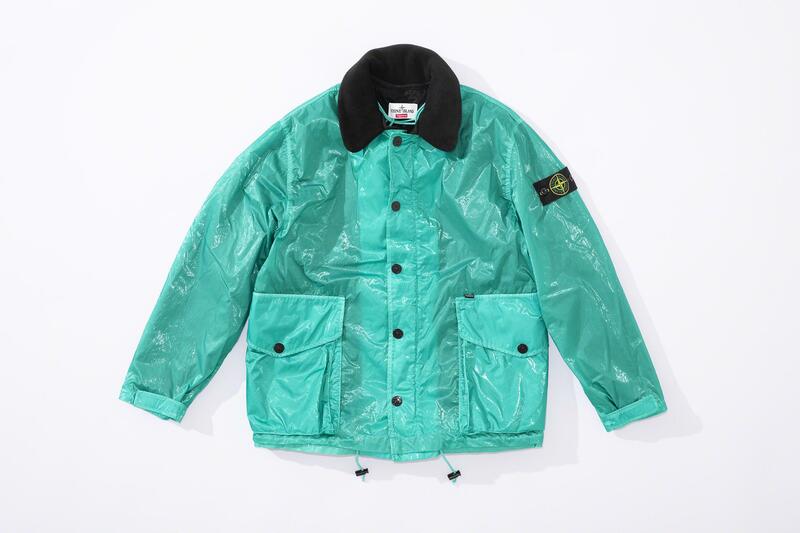 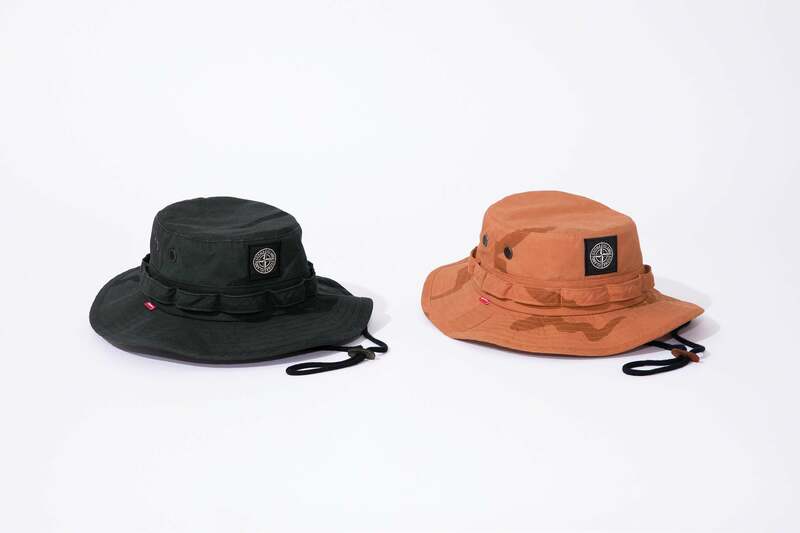 The much-awaited collaboration between Supreme and Stone Island is set to hit stores worldwide on the 14th of March. 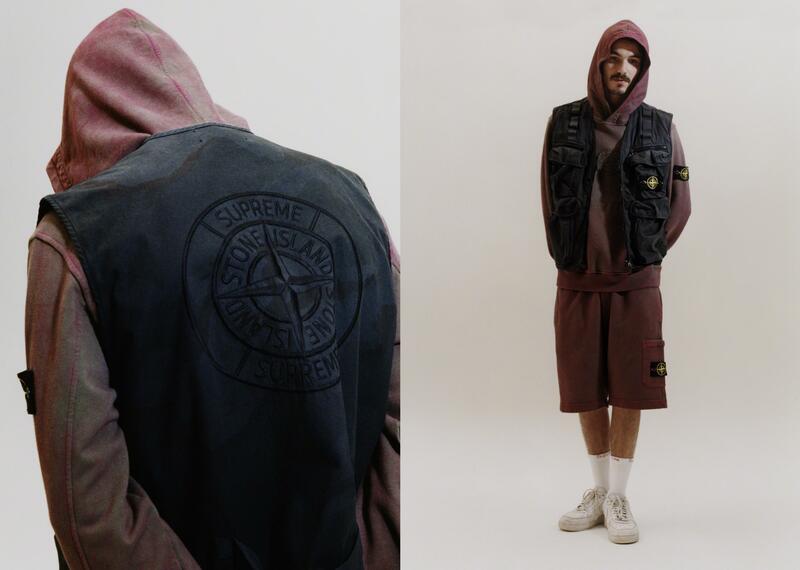 The two street labels have gained momentum in recent years and so a collaboration has been highly anticipated. 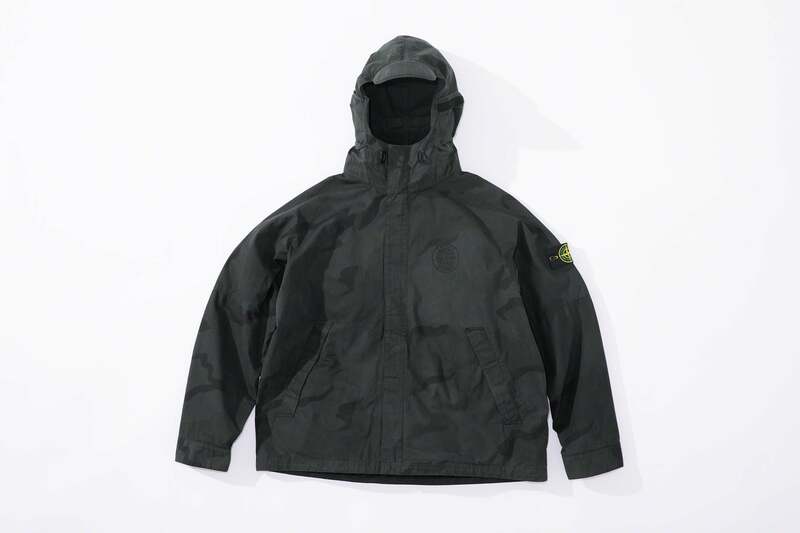 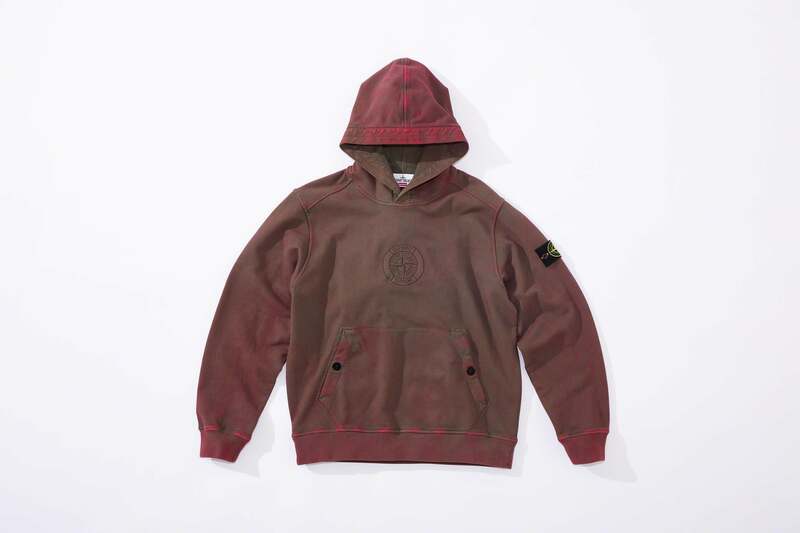 Stone Island was founded by Italian garment engineer and fashion designer Massimo Osti in 1982. 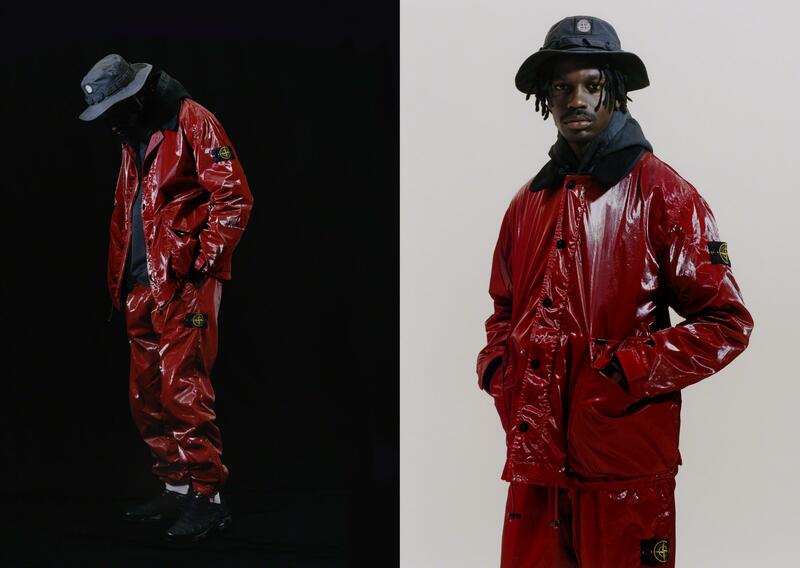 He took his inspiration for his design ideas studying military clothing, blurring the boundaries between military clothing and street style. 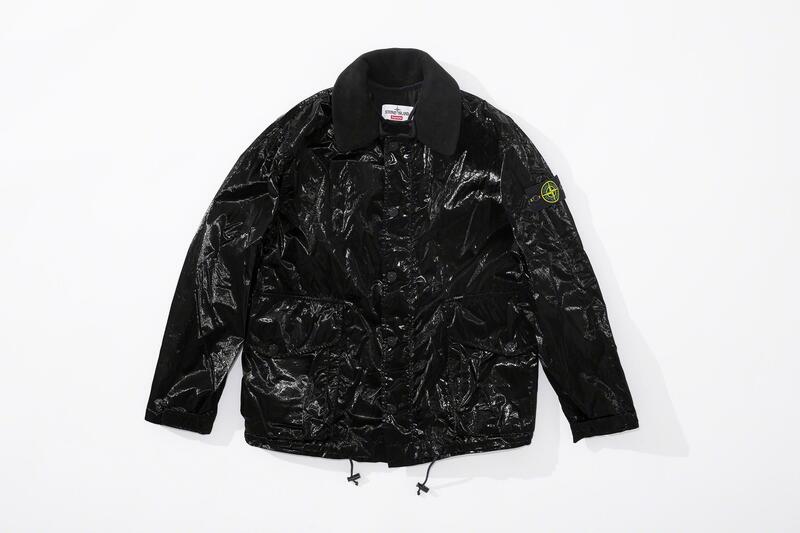 The brand took off after being endorsed famously by the Oasis brothers. 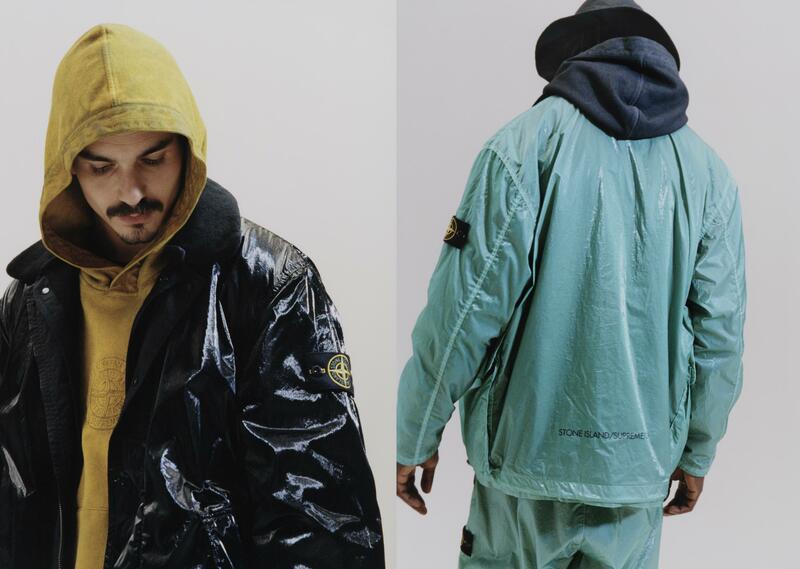 The surge in popularity of vintage stores online, has allowed brands like Stone Island to reach new heights. 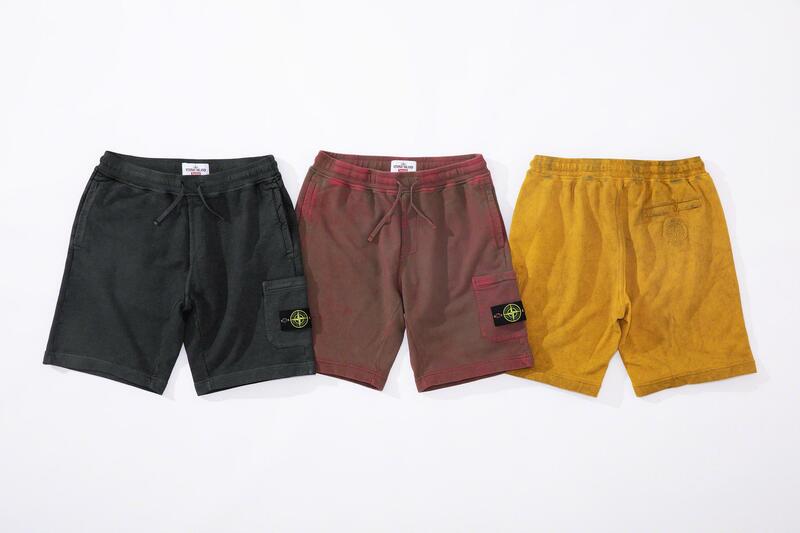 For the new collection, Stone Island has teamed up with American label Supreme, founded in 1994 by James Jebbia. 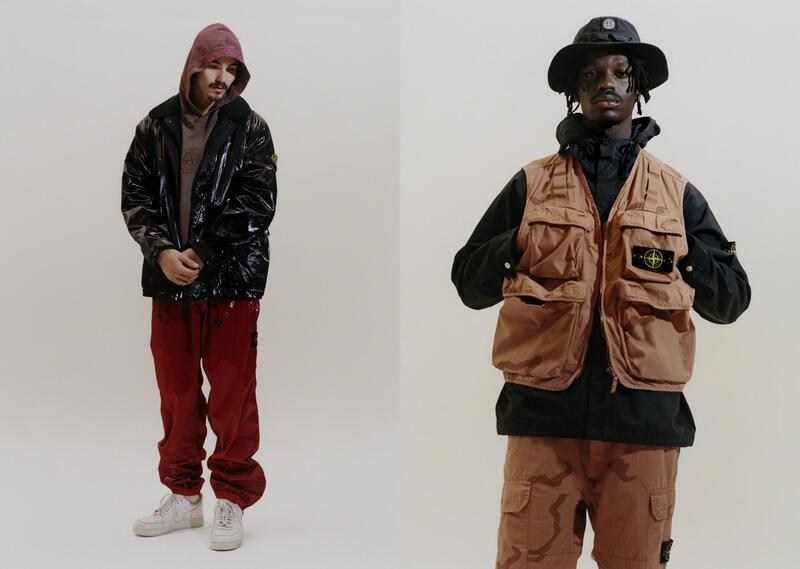 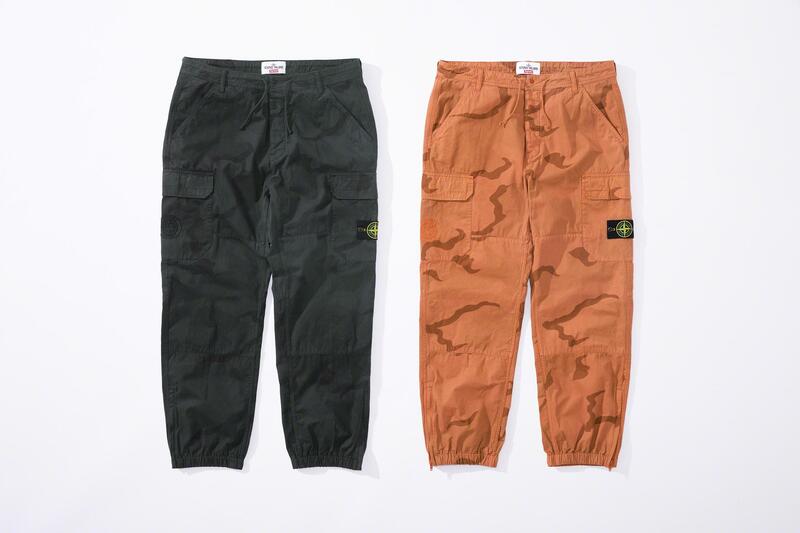 Supreme’s skateboard and hip-hop culture compliments Stone Island’s military style. 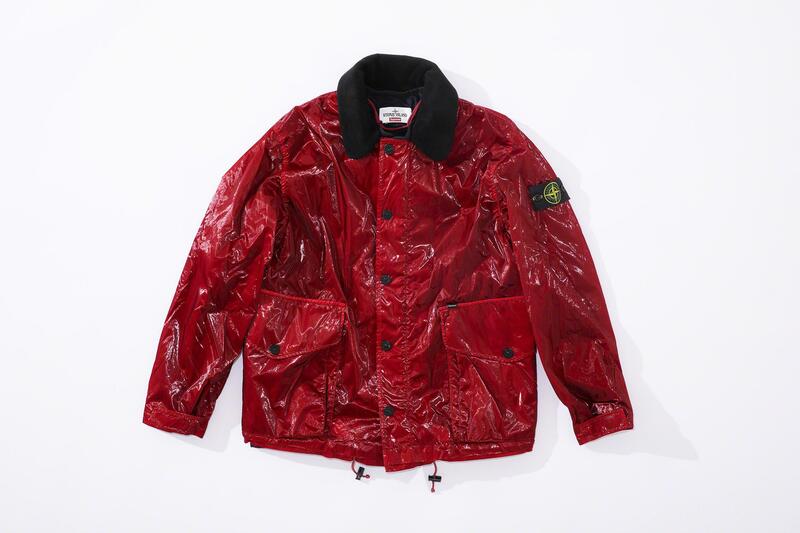 The collection takes on a fresh new perspective with water and wind resistant jackets, with Supreme’s signature red detailing, perfected with a vinyl finish. 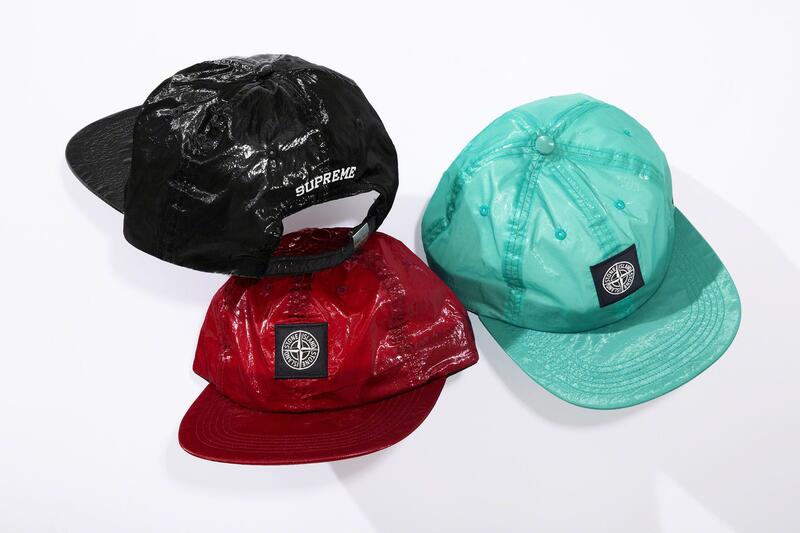 The collection consists of some unbeatable, innovative pieces such as the Silk Light Jacket and 6-Panel Hats. 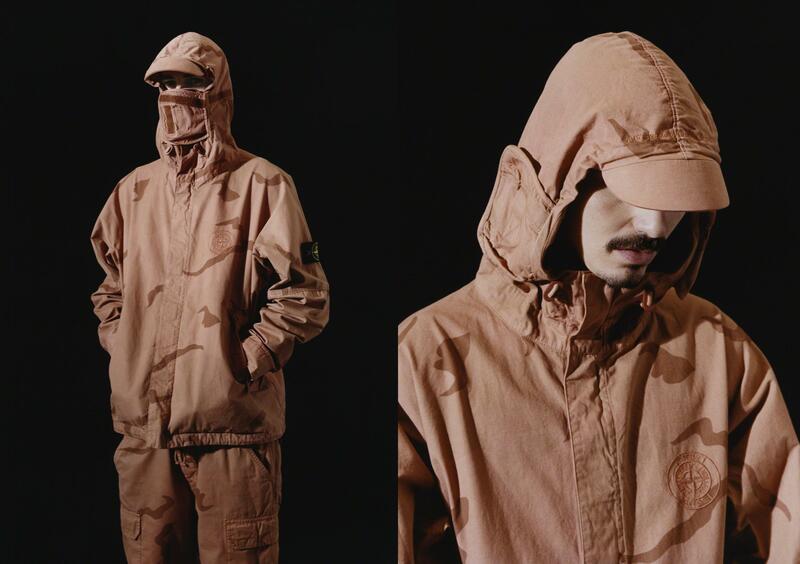 Subtle colours have been brushed in throughout, such as camo motifs and khaki as opposed to what was considered louder prints of the past, consisting of more floral design. 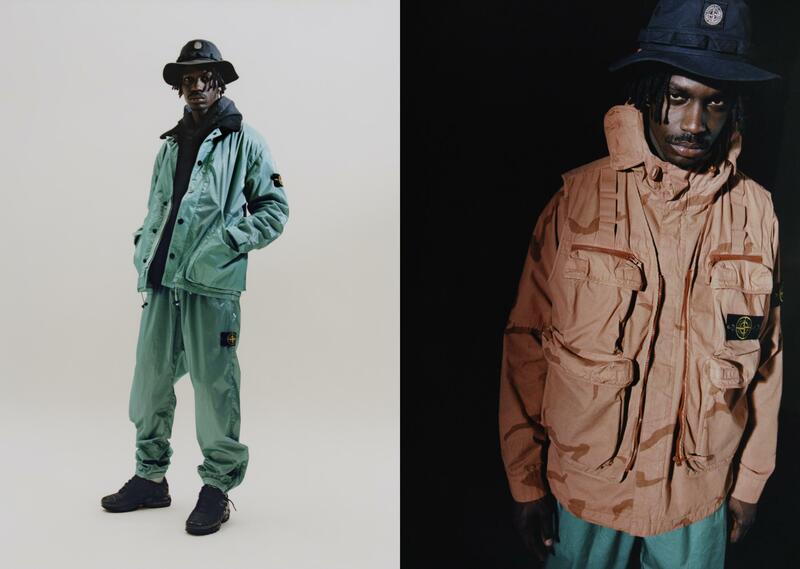 Previous Article Previous post: Drake Gives J Hus A Hero’s Return.